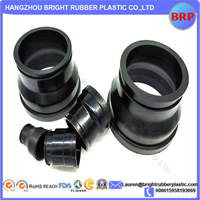 Hangzhou Bright Rubber Plastic Product Co.,Ltd are an OEM/ODM professional manufacturer focusing on solutions for rubber and plastic products. 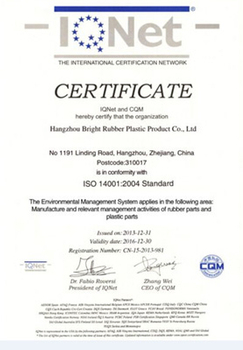 It is located in hangzhou city, zhejiang Provice, China. 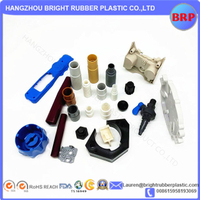 Our core management team has more than 25years rich experience and deep understanding of rubber and plastic parts development, Our parts main include molded rubber parts, Extrusion silicone tube/strip, silicone sponge tube, Injection plastic parts, Extrusion plastic parts, Rubber sponge parts, PVC dipping. 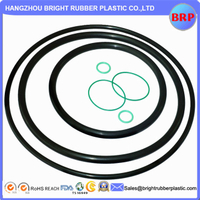 Our core management team has rich experience and deep understanding of rubber development. 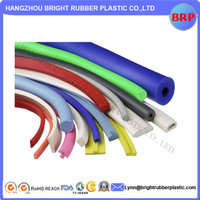 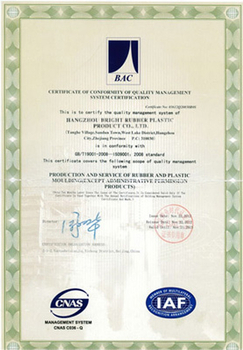 20 years' experiences in making rubber and plastic products. 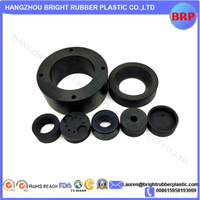 With mature and stable management team, advanced equipment and leading technology, experienced marketing team, a good reputation among our customers, the Group is making every effort to create the new brand of rubber, plastic products, metal products, mold processing in the world. 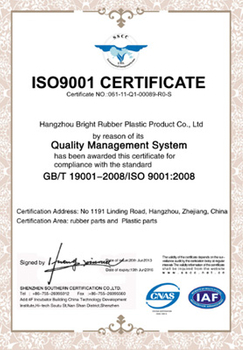 "leadship through quality and service, To create value for customers is creating a future for ourselves" as our motto. 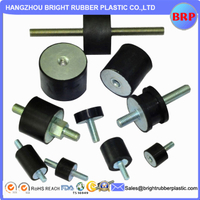 Q What`s advantage of your product? 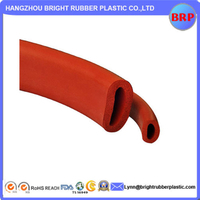 A First, the price we quote is competitive. 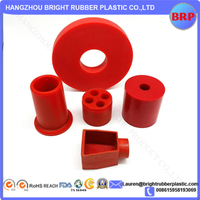 Second, we have a mature and stable management team, who have 20 years` rich experience in manufacture rubber and plastic parts. 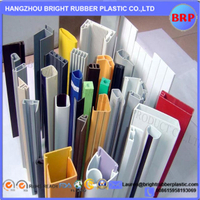 The good quality and service makes good reputation from our customers. 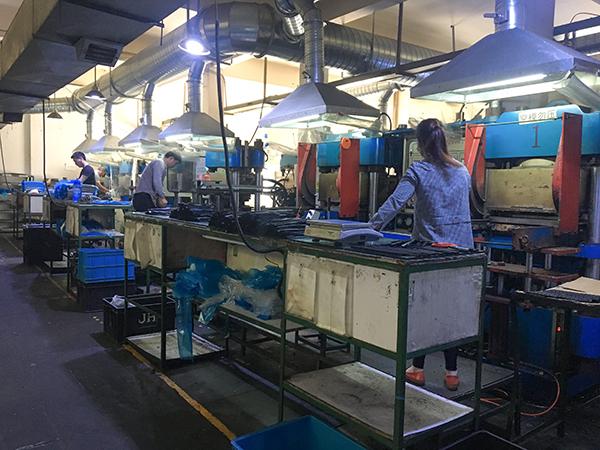 Q What`s main product will you produce? 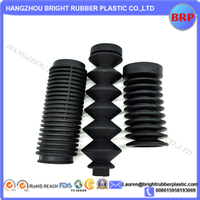 A The main product is Molded rubber part, Extrusion tube/part, Silicone rubber part and plastic part and so on. 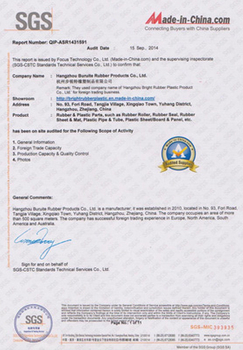 Q Where is your company?